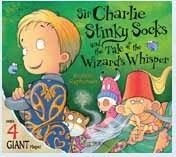 We were first introduced to the wonderful Sir Charlie Stinky Socks series at school where my son was overjoyed that his teacher had read the class one of the stories and he had got to look at the book for parent reading. They are perfect stories for little ones who like a bit of adventure and who are starting to enjoy stories with a bit more depth than the usual picture books. The Tale of the Wizards Whisper wont disappoint any Charlie Stinky Socks fans. 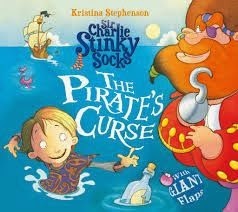 Its the sixth book in the series by Kristina Stephenson and Charlie goes on a fearsome quest which contains mild peril and amusement. 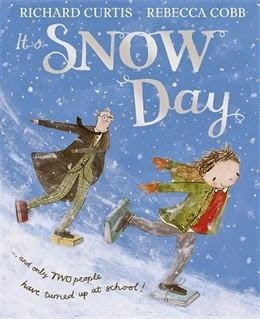 We enjoyed the story, one of the delightful things is that it takes a little while to read so its perfect for a lazy afternoon or after school when the children need to wind down a little. If you are aware of the series you’ll know the illustrations are detailed and amazing. This book also has the usual little quirks where you have to twist the book sideways or lift up the flaps to reveal more of the story, my kids love this sort of thing.